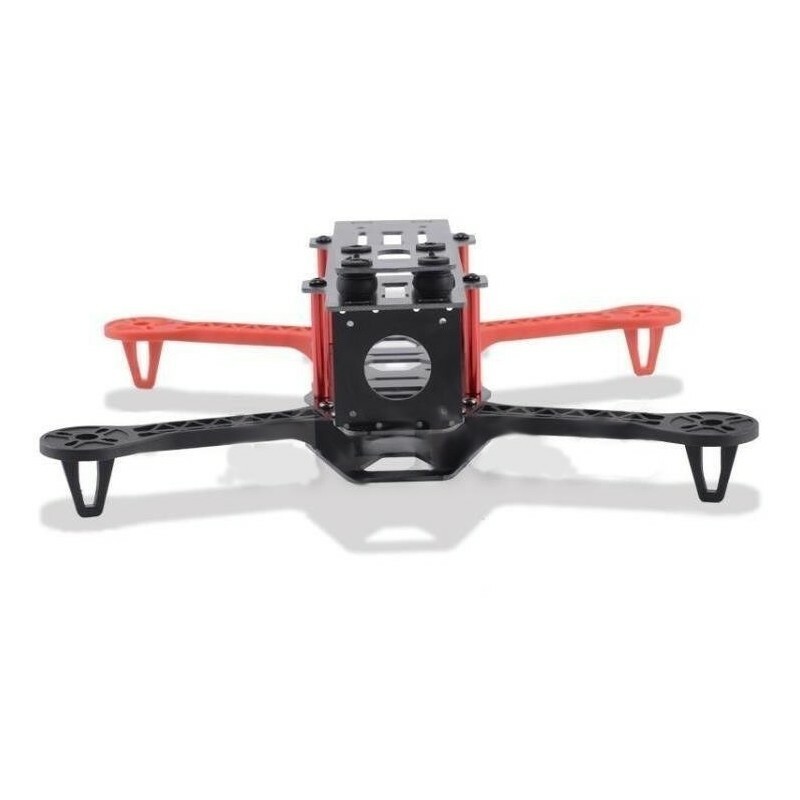 Mega set QAV250 ESC CC3D + apparatus FS-i6 - Actuna Sp. z o.o. 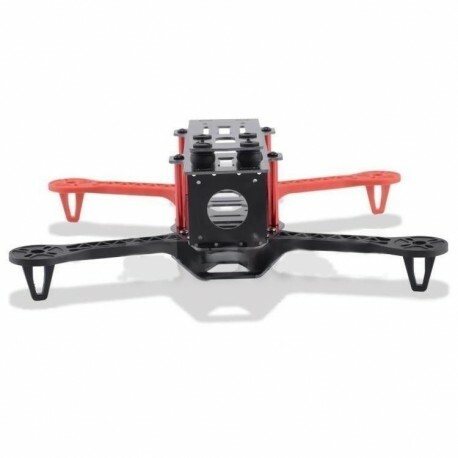 Set QAV250 - ESC, engines, propellers and more! with FlySky FS-i6 apparatus and FS-iA6 receiver. for mounting the camera and a place for mounting a disc cam. Despite the small size, the frame has a lot of free space for all kinds of electronics .